Will there be a leadership contest? 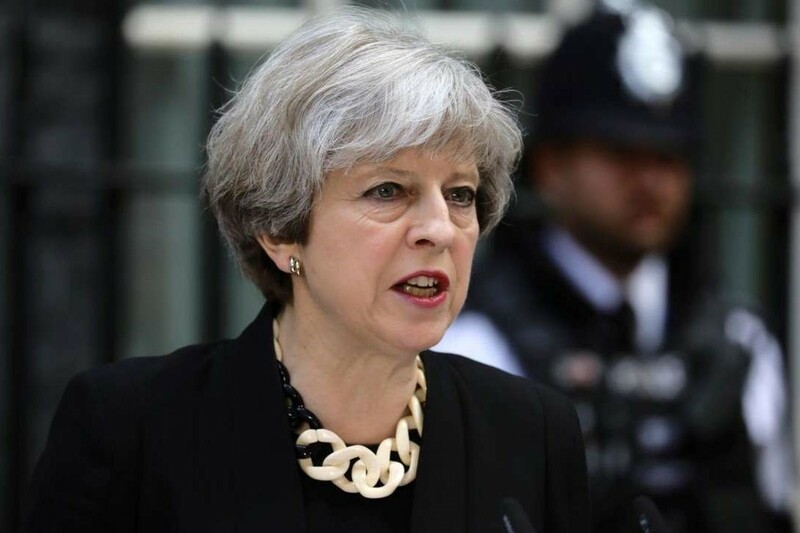 Prime Minister Theresa May’s position as leader of the Conservative Party - and consequently her premiership - is under threat after a wave of resignations over Brexit deal. Conservative MP Jacob Rees-Mogg, Henry Smith and Anne Marie Morris have already submitted a letter of no confidence in Theresa May. More ministers are expected to follow. However, for a vote to be triggered against May, there need to be 48 letters of no confidence submitted — that equates to 15% of her Conservative party. The prime minister's spokesman said she would fight for her premiership if such a vote is called, according to Reuters.